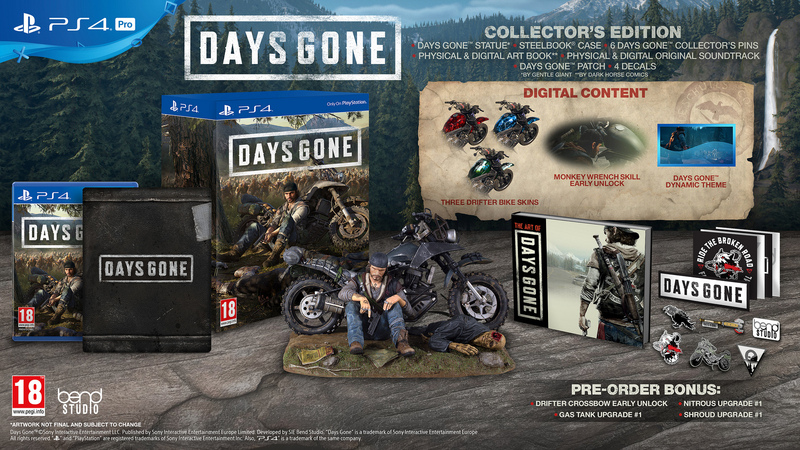 As the release day for Days Gone approaches, Bend Studio and Sony have released a video taking a look at the Farewell Wilderness, the setting for Days Gone. 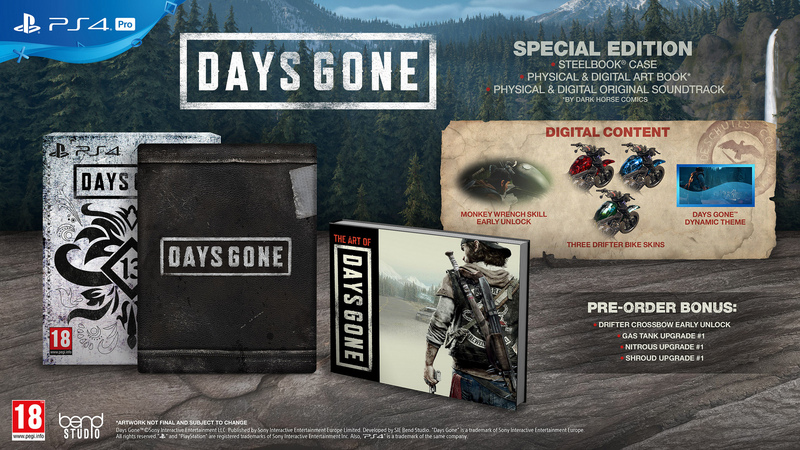 The Collector’s and Special Editions of the game have also been revealed. 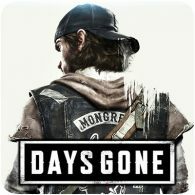 The game is available to pre-order now, and will be releasing on 26th April 2019. Pre-ordering any version of the game will get you a voucher to unlock the Drifter Crossbow and upgrades for your drifter bike’s Nitrous, Gas Tank, and Shroud early in the game which will help you survive as you ride the broken road.